You've finally figured out why you cannot get organized. It's not that you don't want to; in fact, you have lots of ideas for organizing your home. But there is one obstacle in your way and it defeats your best intentions every time – it's clutter. You may have grown so accustomed to living with clutter that you push it aside, working around it and stepping over it, day after day. Clutter didn't take over your home in one day, and you probably won't be able to clear it all in one day, either. So, begin by clearing the two biggest clutter traps in any home: the bedroom and kitchen. Begin by clearing out the closet rather than trying to work within it. Your goal is to make room, not just tidy things up. Force yourself to get rid of things you haven't worn in at least two years. If you want to hang onto items for sentimental reasons, consider boxing them up and storing them in another location. 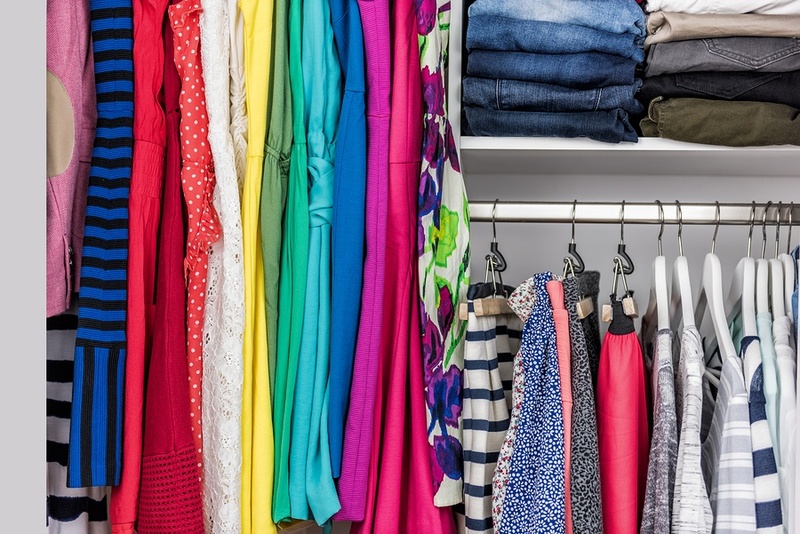 Before you return any item to your closet, group like items together. Stack sweaters on shelves, hang belts on hooks, place shoes in a shoe organizer, and put extra purses in a container. Remove all canned and boxed goods from your pantry or cabinets. Check the expiration dates and throw out old items. Donate appliances you rarely use or store them in the basement or garage. Thin out your utensil drawer by putting the tools you use regularly in a canister on your countertop and tossing the rest. Overturn your “junk drawer” and get rid of unnecessary items.